The POP! Classic X-Men line line features several prominent, awesome mutants with their signature 90s looks! 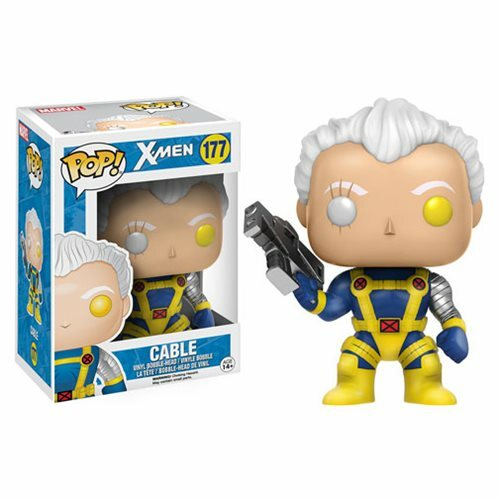 Cable, an Alpha-level mutant capable of telepathy and telekinesis! He stands 3 3/4” tall and comes packaged in a window display box.